in law enforcement. Telling real stories of leadership and courage from police departments and investigative agencies, former DEA agent and Pittsfield, Massachusetts Police Chief Mike Wynn is the perfect author. 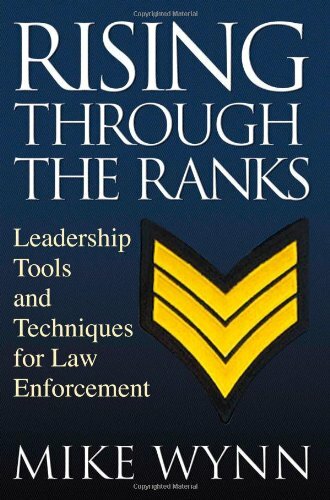 As the only book of its kind, Rising through the Ranks will prepare effective leaders from local police officers to federal agents.